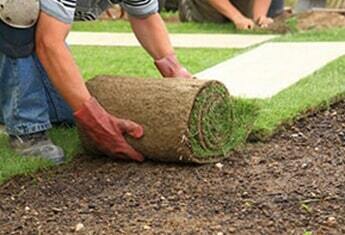 Welcome to Canadian Valley Sod, we are the home of Oklahoma’s best quality grasses and other lawn supplies. 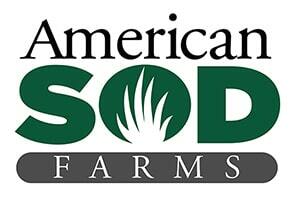 Our company offers high quality sod, prompt delivery of every product we carry, and our expert crews that will gladly install your purchase right away for you. We stock a broad variety of lawn sods, grass and everything else you’ll need to enhance your outdoor space and property. Our inventory boasts a wide selection for you to choose from so that way your landscape has a beautiful, healthy carpet of lush green grass. We also offer statewide delivery services so that way you’re one step closer to a lawn that will give you that added curb appeal. 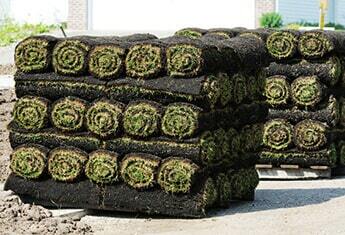 Our sod is grown, packaged and sold here so it’s not shipping out from some unknown place. 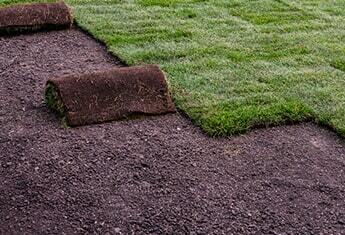 For all your lawn landscaping needs, call the sodding professionals at Canadian Valley Sod today! 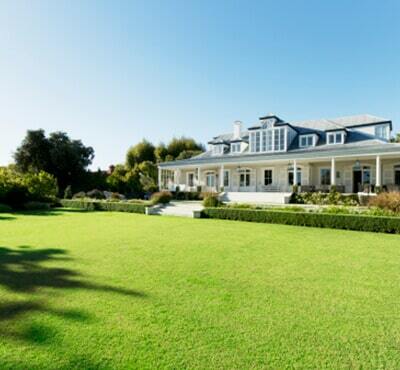 Our team of experienced and knowledgeable landscapers can help you get the lawn you have been dreaming about!